Mixed (48) - 62% of the 48 user reviews in the last 30 days are positive. Mixed (9,239) - 62% of the 9,239 user reviews for this game are positive. 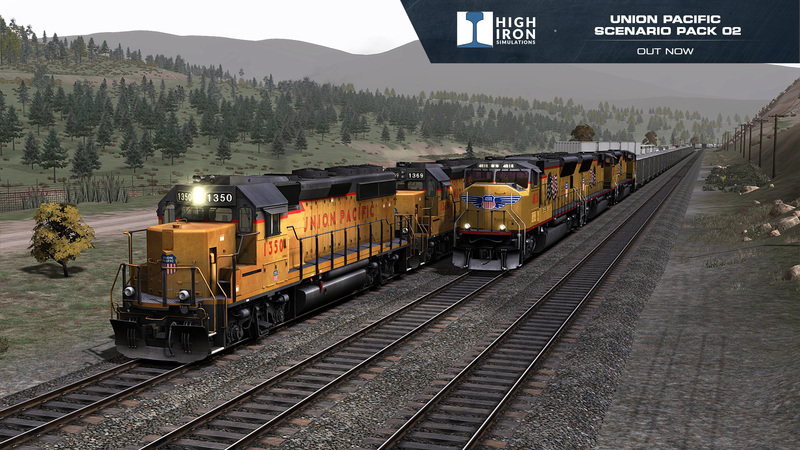 Union Pacific Scenario Pack 02, from High Iron Simulations, brings 10 brand new scenarios to two famed western railroads that joined the UP system through merger – the Denver & Rio Grande Western and the Western Pacific. 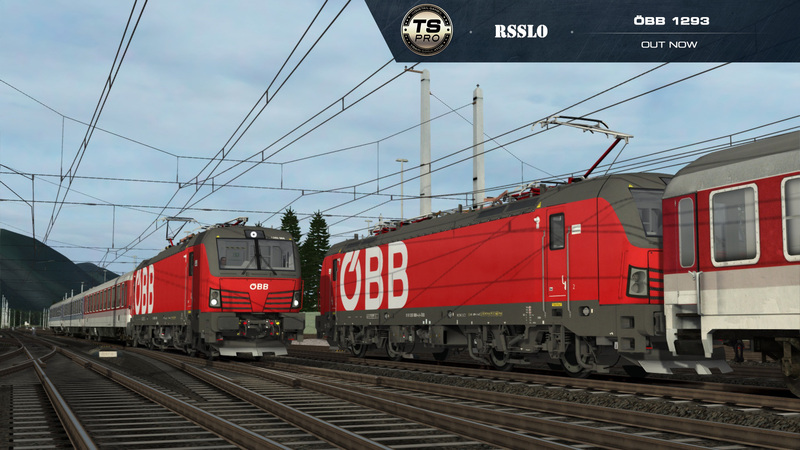 Experience modern Austrian traction first hand, as the state-of-the-art ÖBB 1293 arrives for Train Simulator. Requires Tirol: Brenner - Kufstein Route Add-On to run.